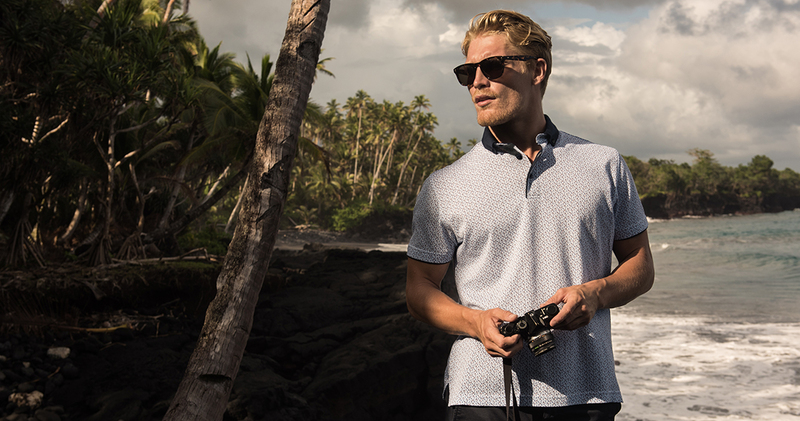 A lightweight cotton-pique polo, patterned with a micro-feather print. 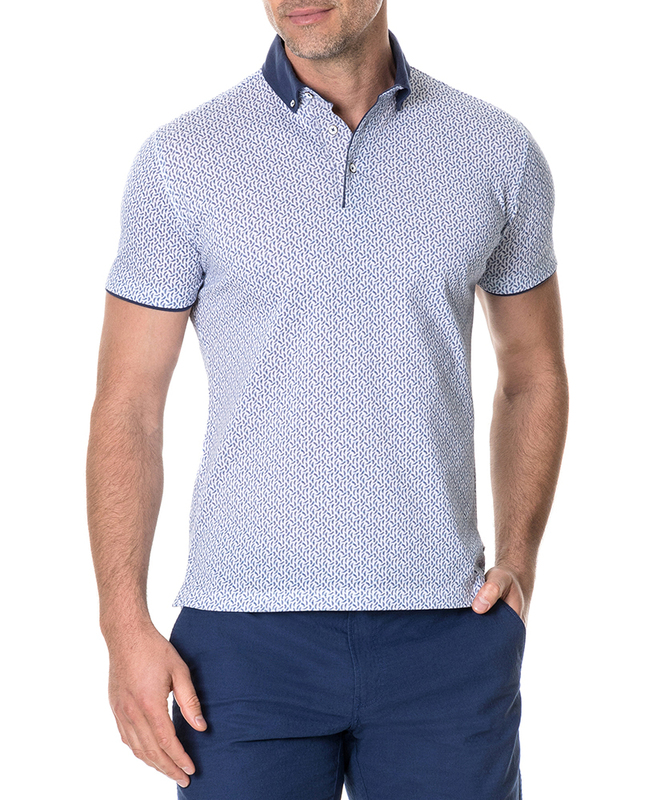 A contrast button-down collar and piping at the sleeve cuff adds a sporty edge. Pre-washed for superior comfort and to prevent shrinkage. Our classic Italian buffalo leather billfold wallet. Handcrafted in New Zealand the Marybank wallet features six credit card slots for all your card carrying needs.